Between these premium amenities and our convenient Concierge Services, you won’t need to lift a finger when you stay with us. What’s more? All of our properties are located just a few steps away from sparkling white sand and warm ocean breezes. 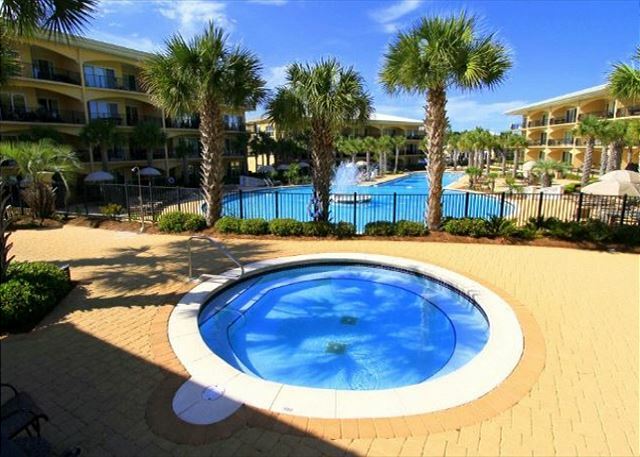 We look forward to hosting your perfect Florida getaway. 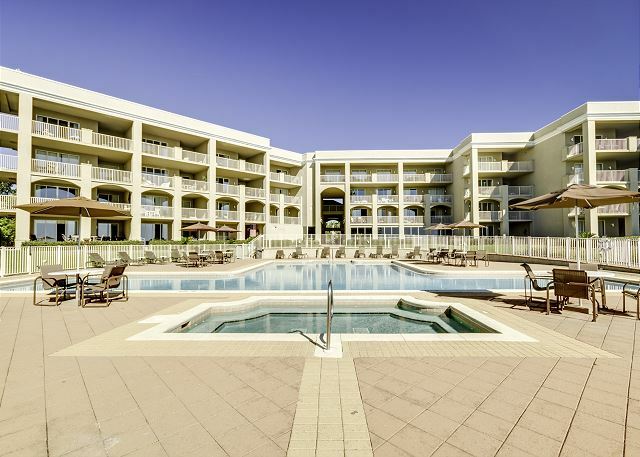 Contact us with any questions about planning your trip, or click below to find your new favorite home away from home! 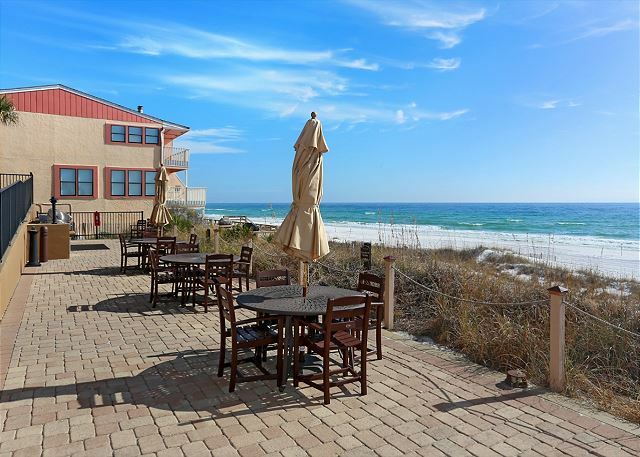 Find Your Perfect 30A Beach Condo Now!